After 400 years of Spanish occupation, the revolt led by General Emilio Aguinaldo declared the independence of the Philippines on June 12, 1898, only to succumb to American occupation a short time later. Under the Americans, a Report of US Senate Committee on the State of Health in the Philippine Islands, in 1899, singled out leprosy as a significant problem. 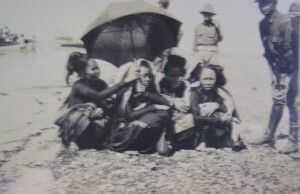 The US Army survey team investigated suitable sites for collecting and segregating people with leprosy, and initially considered the island of Cagayan de Jolo as suitable, but then settled on Culion Island in the Calamianes, in 1901. The following year, the Second Philippine Commission appropriated funds to construct the leprosarium on Culion. For the distant provinces there were periodical “leper collecting trips” or “expeditions” by Coast Guard vessels, in charge of some senior officer of the Bureau of Health, accompanied by a bacteriologist from the Bureau of Science – neither of them necessarily familiar with leprosy. They plus the local health officer at each port of call constituted the diagnostic committee which had to decide who among the cases and suspects presented should be taken to Culion. The examinations were made at whatever time of day or night the vessel arrived and except at Cebu in all sorts of places where the patients had been housed – yards of local jails, temporary huts on isolated beaches, or even less suitable places. The faulty conditions indicated were not due to carelessness of indifference; it was simply impossible in those days to do much better. The Chief of the Sanitarium answered to the Director of Hospitals, and then to the Secretary for Health. The Chief of the Sanitarium had extensive control of both the people with leprosy and those on the island who did not have leprosy. The people had their own internal government based on the typical municipal government of Philippine towns, with a presidente and ten elected concejales, although this was later replaced by the Culion Advisory Board. 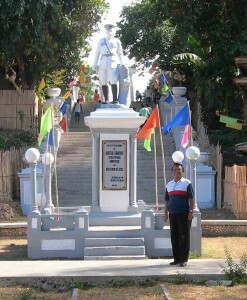 Originally the Chief of the Sanitarium was the only physician on Culion. Other medical officers were appointed later. When he had to deal with inmates, he was assisted and advised by the elected body that became the Culion Advisory Board. The Culion Medical Board was created in 1922. In 1933 the Culion Welfare Board included the Catholic and Protestant chaplains, the Sister Superior, and the social worker. Special coins were produced for Culion in 1913, and at first people refused them. “… a law suit and even physical violence were threatened” People threw the coins into the sea to demonstrate their contempt for them, but then during the war, the coins were used throughout the entire region, in preference to what they called “Mickey Mouse” money. The doctors feared that children born to people on Culion would contract leprosy, and they attempted to remove the children as early as possible and send them to Welfareville in Manila, so that they could be adopted or fostered. From 1915, people came before the “Leper Examining Committee” in Manila, which soon earned a reputation for being very hard on people. 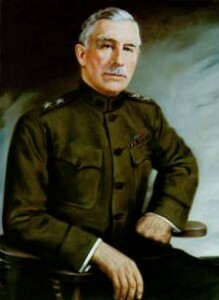 The Jones Law was passed in 1916 to formalise the US commitment to granting Philippine independence, but in 1921, when Warren Harding became the President of the US, Major General Leonard Wood and former Governor General William Forbes carried out an investigation into the health of the people of the Philippines that revealed severe public health problems. When Leonard Wood became Governor General of the Philippines, on October 15, 1921, and in 1922, he increased the special treatment fund so that Culion could employ more staff, expand and broaden the scope of their technical work, and focus on treatment and research. 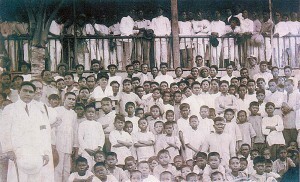 As a result of new treatments based on the Mercado mixture, several thousands of patients were paroled, although many did not want to leave the colony. Consequently, the negative barrio, Malaking Patag, was established, but it was not a lasting success. 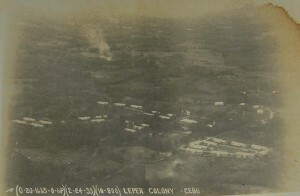 From 1914 to 1921, Culion enjoyed a reputation for being the largest leprosy colony in the world. In 1932, when Theodore Roosevelt Jr became Governor General of the Philippines, he abolished the Philippine Health Service, the Office of the Public Welfare Commissioner, and the Tuberculosis Commission and combined these under the Bureau of Health and Public Welfare. 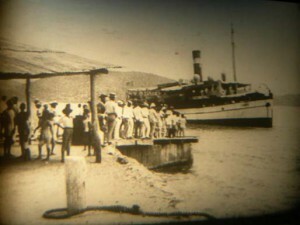 Culion began to decline with the financial crisis of 1933, when staffing was reduced. That year marked the peak of population on Culion, just short of 7,000. 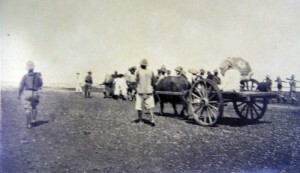 After 1935 the population began to decrease because the new provincial leprosaria were opened. The Philippine Congress passed an Act to establish three more leprosy colonies: Tala (Manila), Vigan (Ilocos Sur), and Cagayan, in 1937. In 1938, the prohibition on marriage between those with leprosy and those unaffected was lifted. From 1936-1941, the average admissions per year to Culion shrank to only 240. By the end of 1941, there were less than 5,500 people on the island. Then during the war years, 1,256 people fled Culion in 1942, and many failed to reach their destinations, while half of the 4,000 who remained died. In 1952, the segregation law was revised to permit home isolation and treatment under approved conditions. 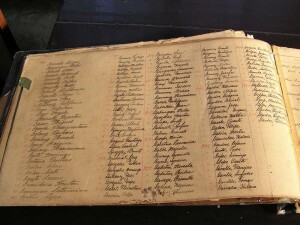 The Culion Museum still holds a valuable collection of records documenting the history of the colony. Read more about the collection on the History of Leprosy blog. Warwick Anderson, “Leprosy and Citizenship”, Positions 6.3 (1998): 707-730. Jo Robertson, ‘Culion, the “Island of the Living Dead”: or Another Look at Leprosy and Citizenship’ in Astri Andresen, Kari Tove Elvakken and Tore Gronlie (eds.) Politics of Prevention, Health Propaganda, and the Organisation of Hospitals 1800-2000, Bergen: Rokkansenteret, 2005.